A study has shown that whale songs exhibit minor changes over time and experience a "cultural revolution" to a more basic version every few years. 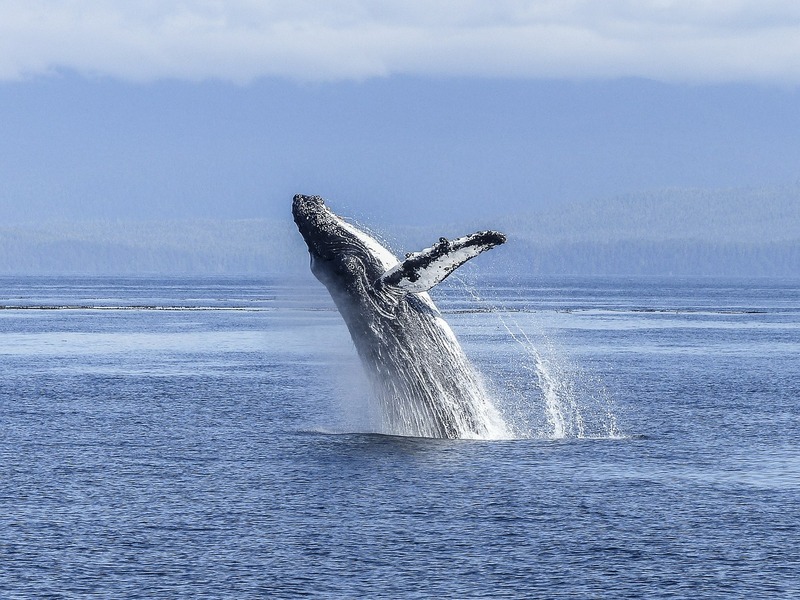 Over 13 consecutive years, researchers from The University of Queensland (UQ) studied the structure and complexity of songs sung by the eastern Australian humpback whale population as they migrated off the coast of southeast Queensland from 2002 to 2014. They discovered that the whales sang increasingly complex songs, perhaps as a result of embellishments by individual males whales in a bid to distinguish themselves from their peers. The song patterns gradually evolved through small changes each year, gradually becoming longer and having more parts added to them. Then, after several years, the whales would suddenly change their tune. “...every few years the songs are replaced—always by something simpler—suggesting there is a limit to the whales’ capacity to learn new material,” said Jenny Allen, from UQ’s Cetacean Ecology and Acoustics Laboratory. Describing this as "cultural transmission on a scale comparable to what we find in people," she added that "by learning more about culture and social learning in animal species such as humpback whales, we can gain a better understanding of what led to its development, and what evolutionary value it holds. The findings of the study has been published in the Proceedings of the Royal Society B: Biological Sciences journal.